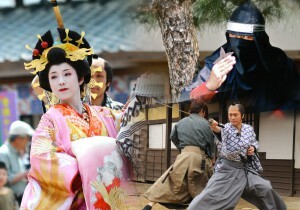 The only theme park in Japan where you can observe the filming of samurai dramas and films. 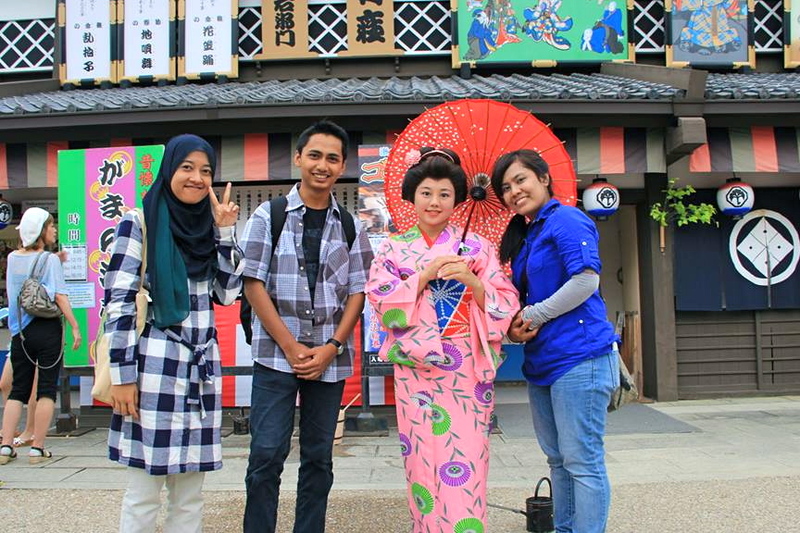 Some of the attractions make use of movie making technology to entertain. 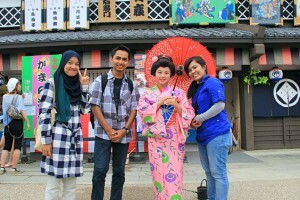 From exciting shows to 3D attractions , Ninja mystery house ,Toei anime museum and Ukyo-e Woodcut Print Museam.